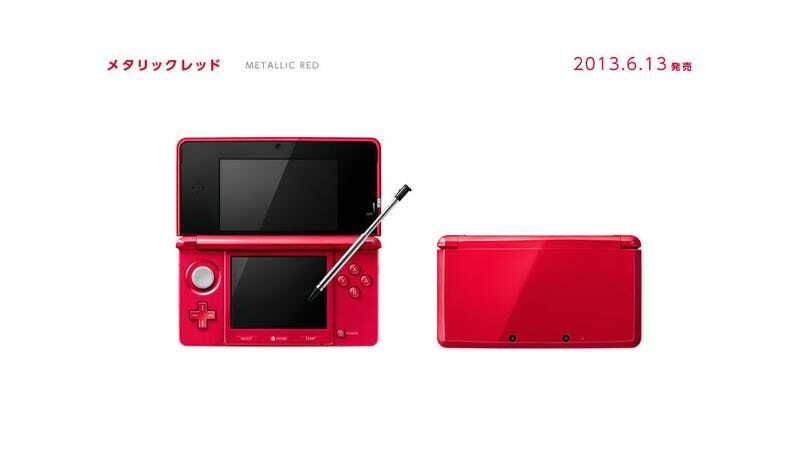 Nintendo Japan just unveiled a new colour of 3DS. It's not red. It's metallic red. It'll be released in Japan on June 13.